Sorry, we don't have any availability in this development at the moment. 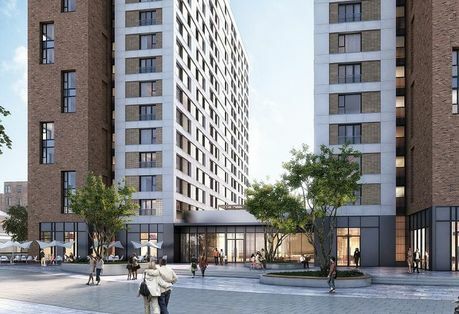 The X1 Gateway development is a stunning collection of 191 one and two bedroom apartments, perfectly situated just a short distance from Manchester city centre and the new MediacityUK development in Salford Quays. 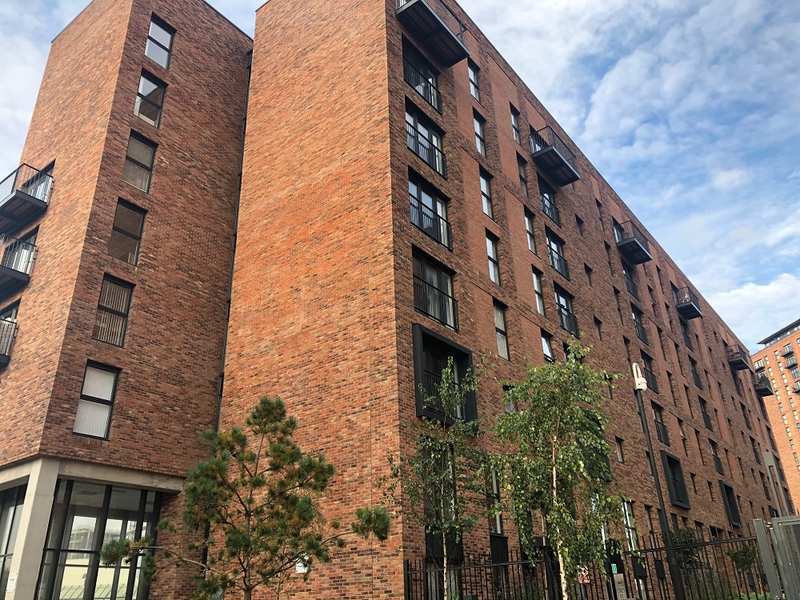 Viewpoint is a stunning new fully managed development of studios, one, two and three bedroom apartments for sale in Manchester. 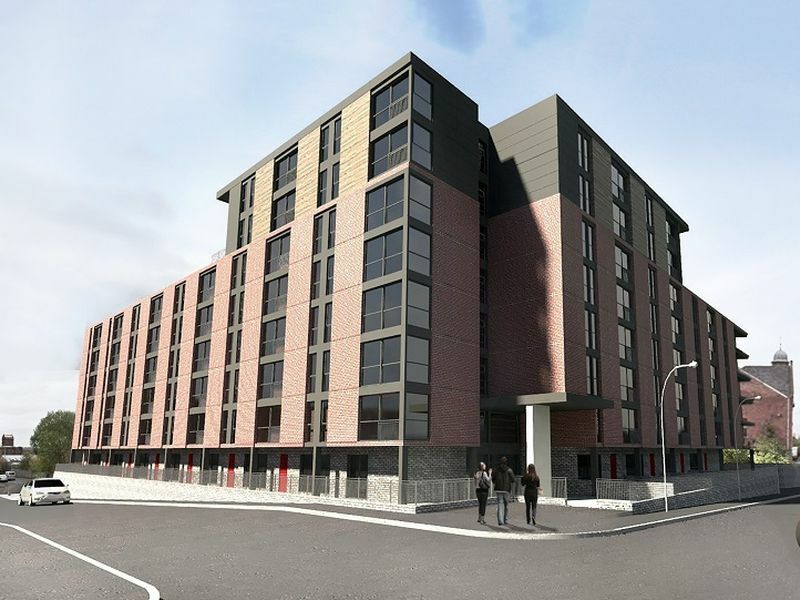 Offering easy access to both Mediacity and Manchester city centre, Viewpoint Salford is an exceptional opportunity for clients seeking to purchase a buy to let apartment in Manchester. Adelphi Wharf contrasts city and country living. 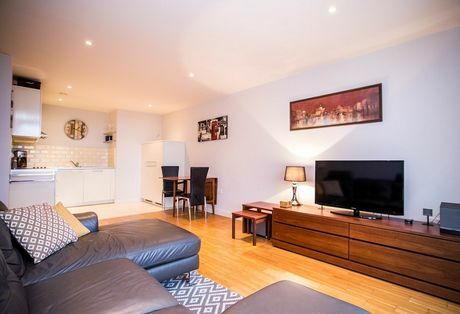 The picturesque property provides a residential retreat overlooking the beautiful River Irwell. 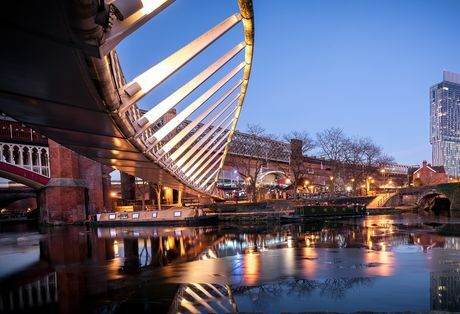 The meandering river makes its way through the North West before forming the Manchester Ship Canal in Manchester’s city centre, less than half a mile away from the development. 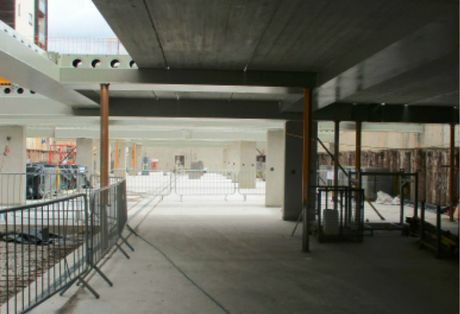 The first phase of the development contains 224 luxury apartments, ranging from studios to three bed town houses. 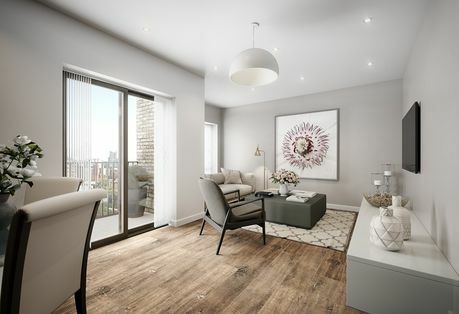 Adelphi Wharf is in the heart of an area galvanised by both a rising population and regeneration, but its countryside appeal is not lost thanks to endless views of the river and meadows. Adelphi Wharf Phase Two Is Due For Completion Q1 2018. 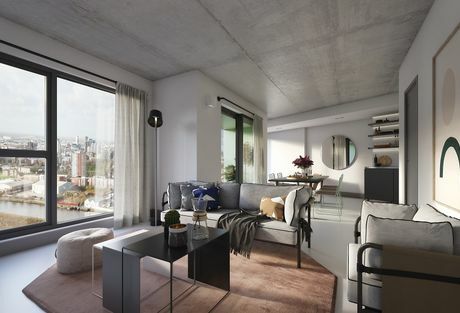 This £75million development features all the facilities needed for modern 21st century living. Both bicycle storage and selected car parking spaces allow residents to traverse both the city and local countryside easily. The onsite gym offers a modern luxurious convenience for all residents to enjoy. Adelphi Wharf also features beautifully landscaped gardens for residents to relax and admire the scenery from. 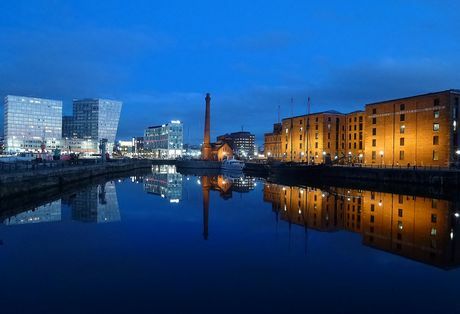 The location of Adelphi Wharf is simply unrivalled. Upon completion of Phase 1 in August 2016, these boutique apartments will be on the doorstep of the newly transformed Chapel Street corridor, as well as only ten minute walk from the city centre. 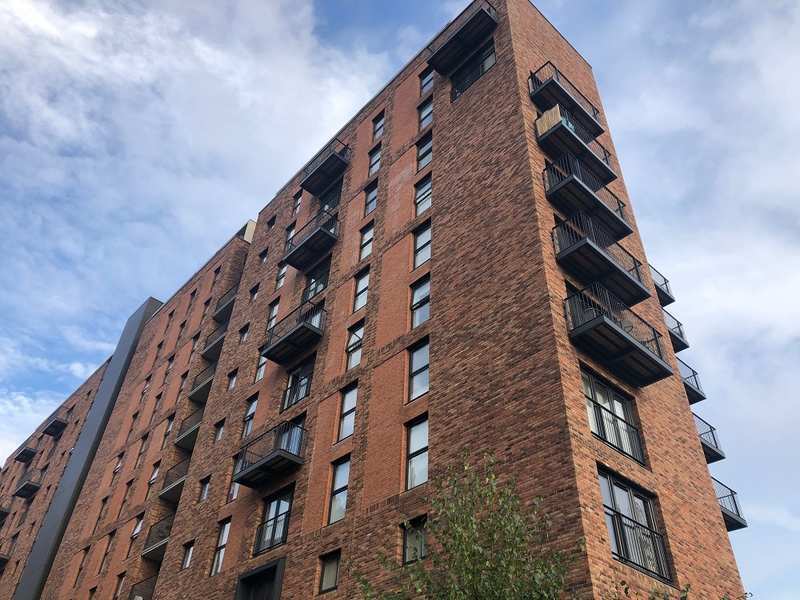 Located on Adelphi Street, Adelphi Wharf is just a stone’s throw away from Chapel Street, a central corridor linking Salford to the neighbouring city of Manchester. 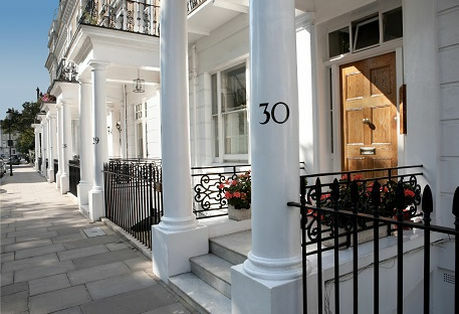 With local amenities easily accessible by foot, residents are also free to explore the immediate area with ease thanks to excellent transport links in and around the area. Also, access to prime transportation links mean that residents of Adelphi Wharf are easily connected to almost anywhere within Greater Manchester’s ten boroughs thanks to the Metrolink system, the UK’s largest light rail tram system, which has 92 stops along 57 miles in and around the city. 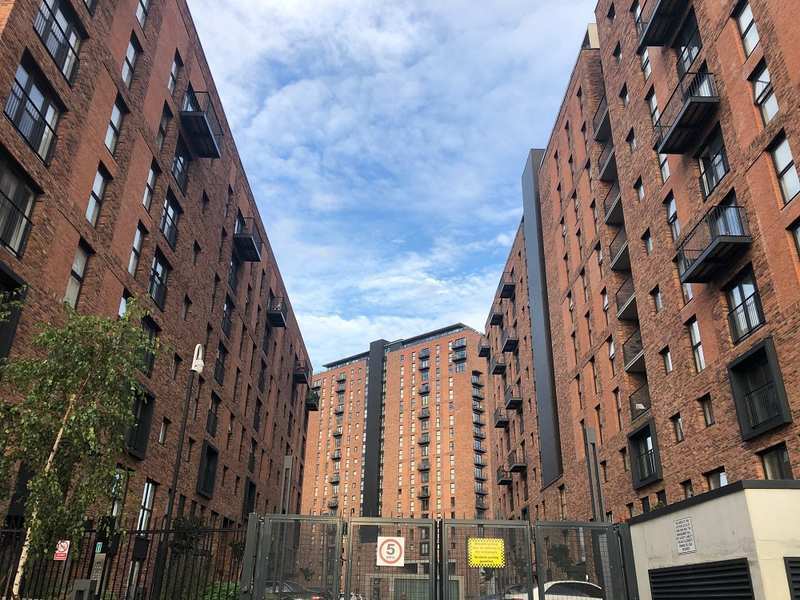 Furthermore, the M602 motorway connects Salford and Manchester, and easy accessibility to the M60 motorway means that Adelphi Wharf residents are never far away from neighbouring cities such as Liverpool and Leeds.